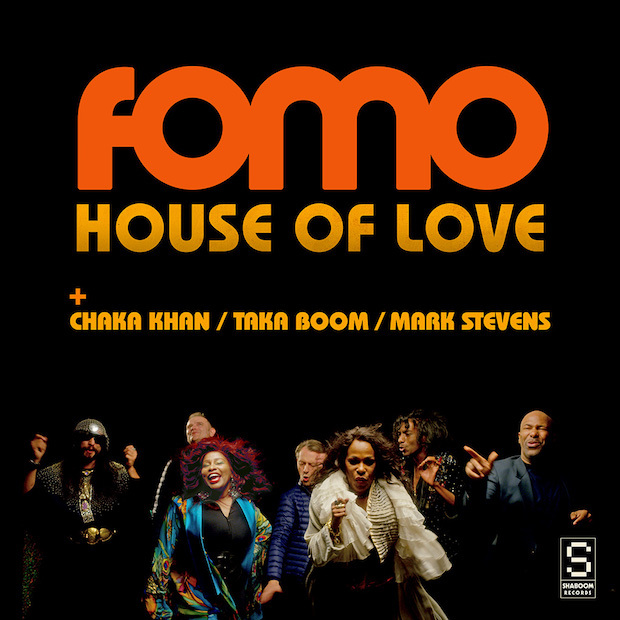 After all these years when Chaka Khan and her talented siblings, Taka Boom and Mark Stevens (Aurra) had established their own careers, the thought never crossed any of their minds to work together. Yet this scenario slowly changed when Boom and production duo FOMO (Jamie Petrie and Mark Bell) were piecing together a single for FOMO’s upcoming CD. June 14, 2016/Nashville, TN–After having a song featured in a made-for-tv movie and over a million views on YouTube, Alternative R&B artist T-Ran Gilbert is finally releasing his first full-length body of work to the world. 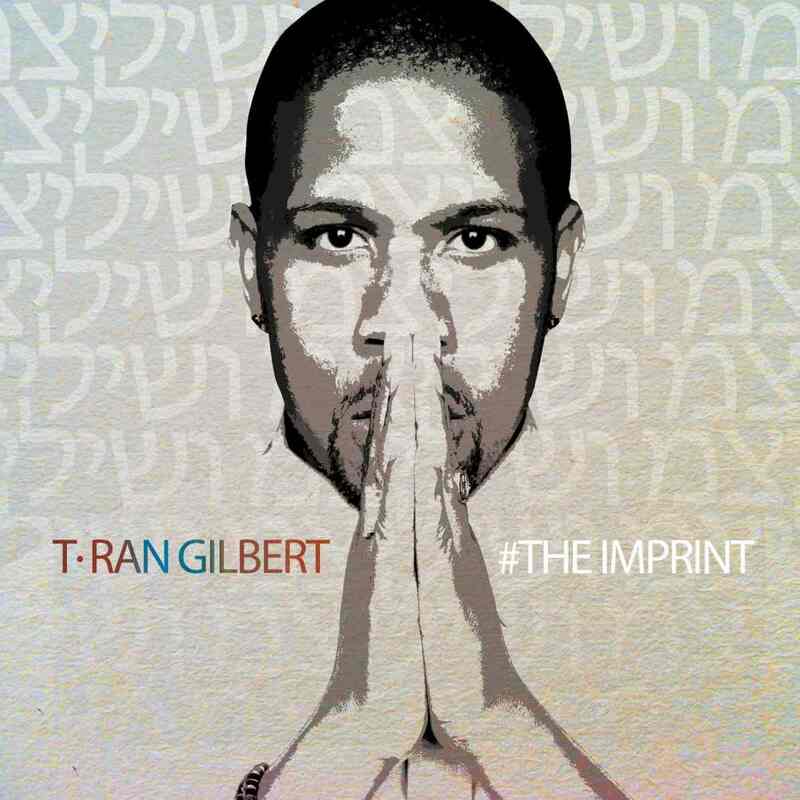 T-Ran Gilbert released his debut album, The Imprint, via digital outlets worldwide. The album is available on iTunes now.